The Services on this website are not intended for minors and we do not collect information or communicate with children. 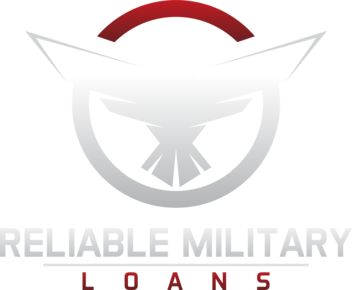 However, if you feel that any minor has submitted his or her personal information on this website, whether accidentally or otherwise, please contact our support team at info@reliablemilitaryloans.com to delete any such information from this website. Fortune Capital Enterprises, LLC reserve a right to delete any and all personal information of minors from its Site and Services in its sole discretion.